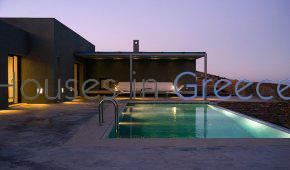 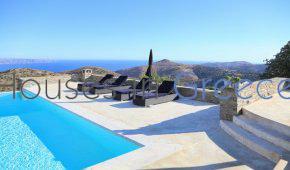 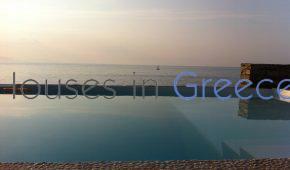 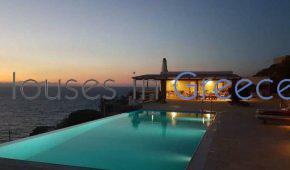 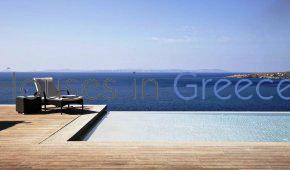 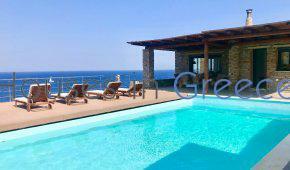 Beautiful modern villa in Kea with direct access to the sea! 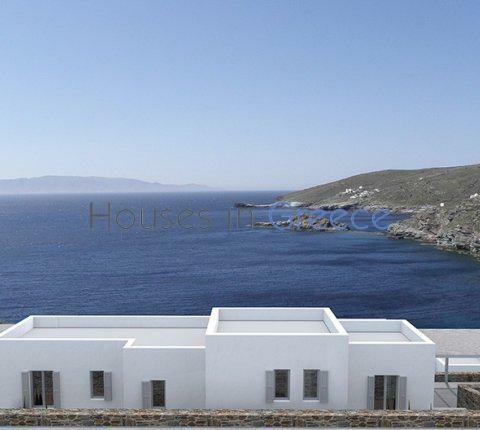 Beautiful villa for sale in Kea on the beachside! 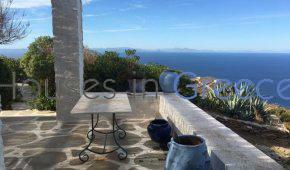 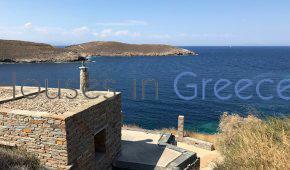 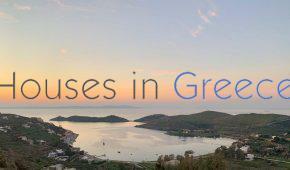 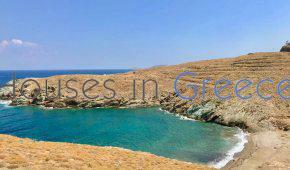 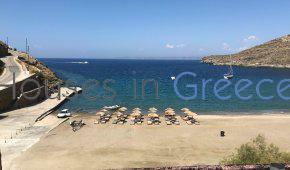 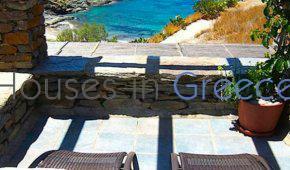 Unique property of 5 houses in Kea with pool, amazing view! 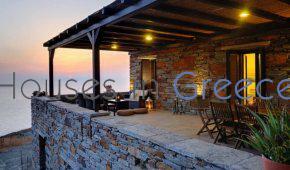 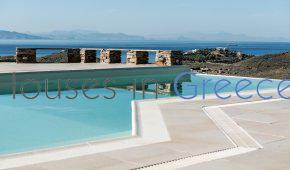 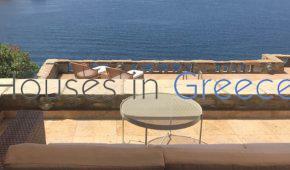 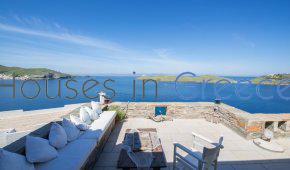 Luxurious villa with pool and stunning seaview in Kea !